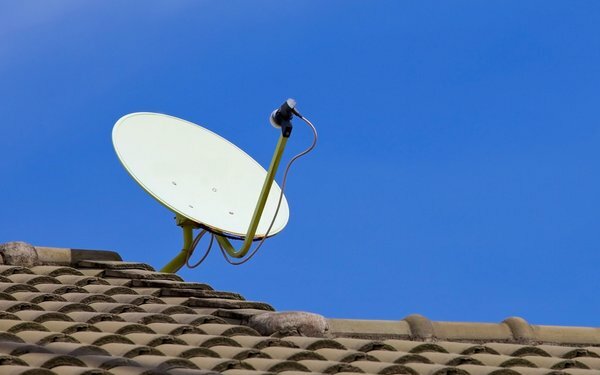 Though global pay TV subscribers keeps climbing, it is expected that worldwide pay TV revenues will decline over the next five years largely due to low-cost digital TV network packages. Global revenues are set to fall 11% over the next five years to $183 billion, according to Digital TV Research. They had hit $205 billion in 2016. Over the next five years, through 2013, global pay TV revenues will sink in 47 of 138 countries, with eight in the top 10 countries. This will happen while global pay TV subscribers rise 9% over that period to 1.1 billion. Digital TV Research says 12 countries will lose more than 10% of their revenues. In the U.S., the largest revenue market, the study expects a drop of $22 billion by 2023 -- going to $75 billion -- from a peak in 2015 of $102 billion. Gainers will include China, gaining nearly $1 billion over the period and India, climbing $1.6 billion. Eight of the top 10 fast-growth nations by percentage increase will be in Africa. Breaking down specific categories: Satellite TV platforms will drop to $77 billion (from $83 billion in 2017) and cable TV will be at $77 billion (from $85 billion) Telco-based IPTV platforms will see a slight rise to $27 billion (from $25 billion).